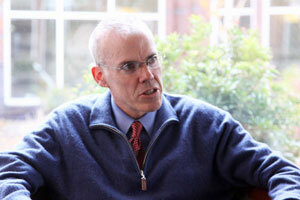 Bill McKibben is the author of a dozen books about the environment, beginning with The End of Nature in 1989, which is regarded as the first book for a general audience on climate change. 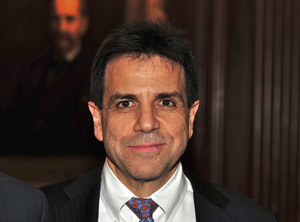 Jay R. Halfon is a practicing attorney and public policy strategist. He represents tax-exempt organizations, including public charities, private foundations, advocacy groups and political entities. He has a broad range of experience influencing public policy in both Congress and state legislatures. 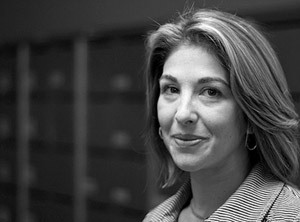 Naomi Klein is an award-winning journalist, syndicated columnist and author of international bestseller, The Shock Doctrine: The Rise of Disaster Capitalism. She is a contributing editor for Harper’s and reporter for Rolling Stone, and writes a regular column for The Nation and The Guardian that is syndicated internationally by The New York Times Syndicate. In 2004, her reporting from Iraq for Harper’s won the James Aronson Award for Social Justice Journalism. 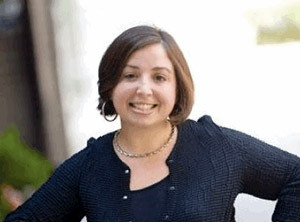 Jessy Tolkan serves as the Executive Director for the Energy Action Coalition, a coalition of 50 leading youth organizations throughout the U.S. and Canada. She’s been featured in Time Magazine, Hard Ball with Chris Matthews, and Vanity Fair Magazine. 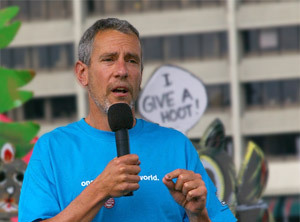 Jessy helped to plan the largest youth gathering on global warming in our nation’s history—POWER SHIFT 2007, a conference that brought together more than 6000 youth representing all 50 states, and culminated with the largest single lobby day on capitol hill focused on global warming. Most recently, Jessy spearheaded POWER VOTE, a campaign to mobilize 1,000,000 young voters are climate and energy issues in more than 30 states across the country. Melina is a Lubicon Cree from Northern Alberta, and an Indigenous and environmental activist who knows the reality of the oil sands too well. Having grown up in the oil sands region, she witnessed the impacts of oil sands development on her Nation’s people, culture, and land. She now spends most of her days traveling inside Canada and around the world to share her family’s stories and realities with a larger audience. Lidy is an activist from the Philippines working on economic, environmental, social and gender justice issues. She is the Coordinator of Jubilee South – Asia Pacific Movement on Debt and Development (JSAPMDD), Co-coordinator of the Global Campaign to Demand Climate Justice (DCJ), and member of the Coordinating Committee of the Global Alliance on Tax Justice (GATJ). 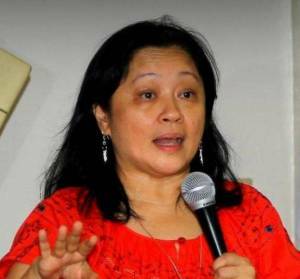 She also serves as the Vice President of the Freedom From Debt Coalition (FDC) in the Philippines and Convenor of the Philippine Movement for Climate Justice (PMCJ).